A low-growing carpeting plant that forms runners close to the parent plant. It is prettiest planted in small bunches quite close to each other, which will gradually form a solid carpet. 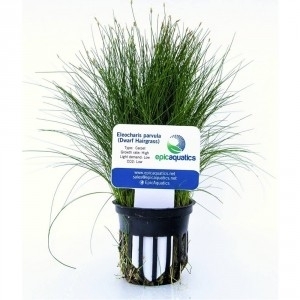 An ideal foreground plant, equally suited to large and small aquariums.